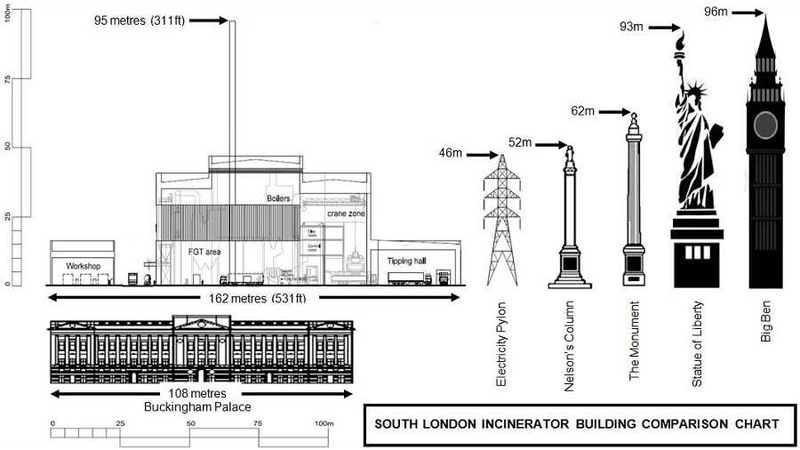 Down in the rotten borough of Sutton, the Tom Brake-linked environmental charity Ecolocal has been silent on plans to build a giant incinerator in the borough. Incinerator operators Viridor will be allowed to burn rubbish for 25 years with a taxpayer-funded contract worth £1 billion. Ecolocal is the premier environmental organisation in the borough, yet they were oddly silent.